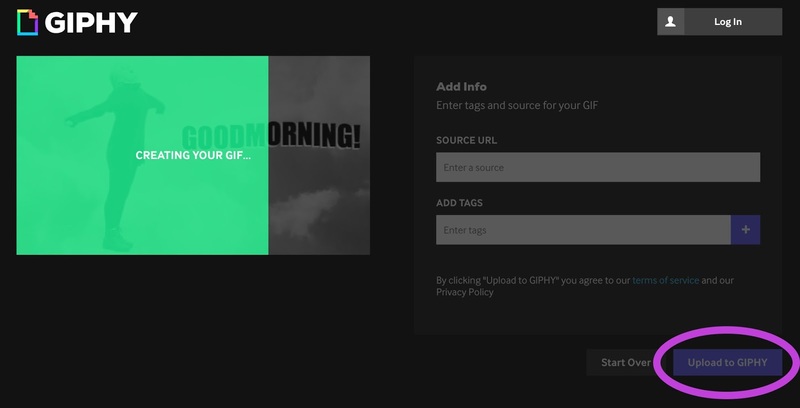 How to make a GIF? The easy way! Doing a creative study is fun. Not only the classes themselves, but also the things I learn from my fellow students. I've learnt how to make GIF's in all sorts of programs. GIF's are little video's showed in picture format on the Internet, played in loops, they keep replaying. The easiest way to make them without having any software? I'll show you in this blogpost! For this tutorial I'm going to remake this GIF! 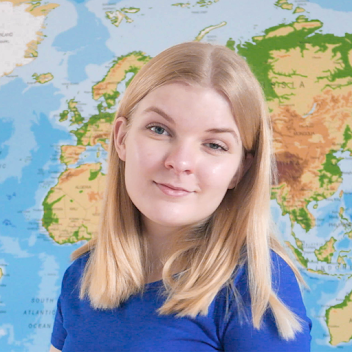 I filmed myself in a green studio. I added a dreamy background and made a mp4 video of it. Next step, gimphy.com! 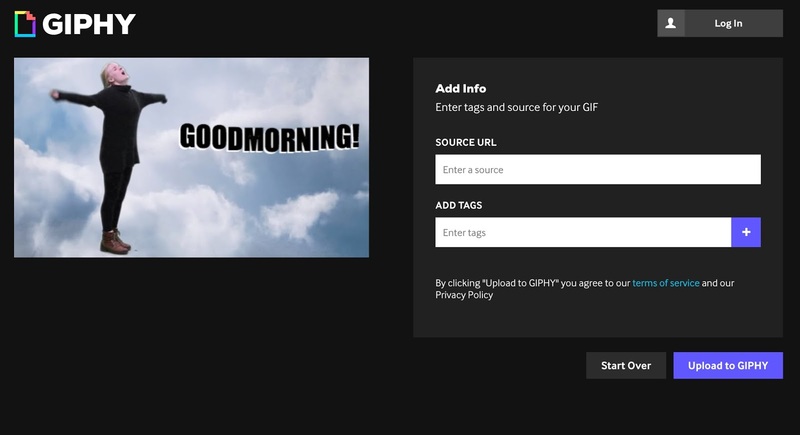 It's the easiest way to make a GIF. 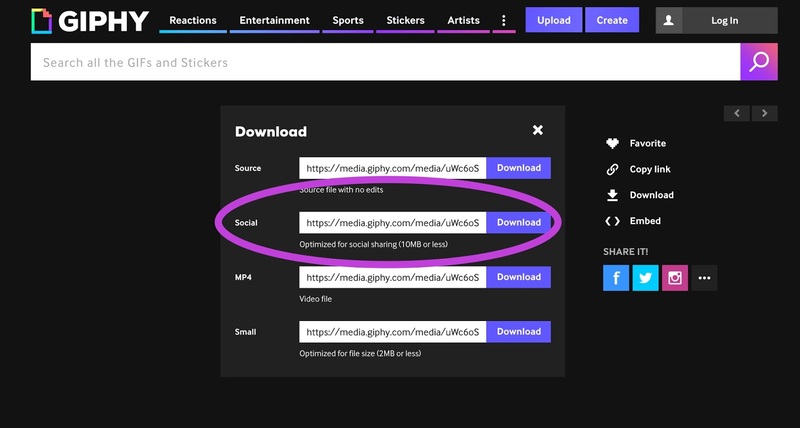 Go to www.giphy.com and click on create, you don't need an account! You can choose pictures or videos, for this tutorial I'll use the video option. 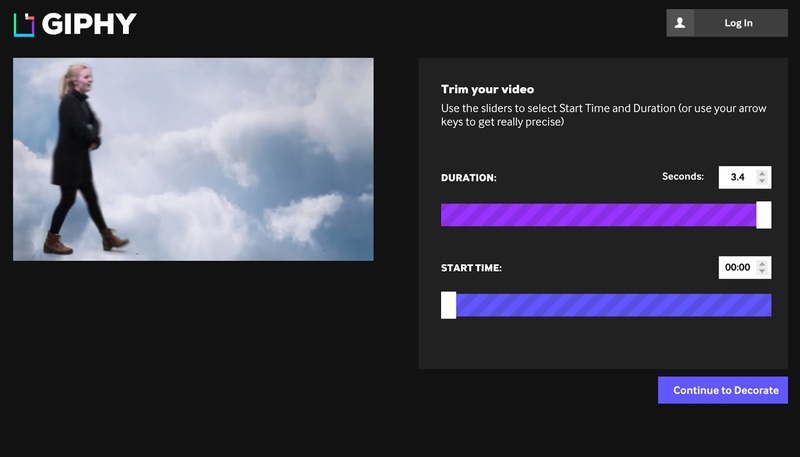 The video option will make you set the time duration of the GIF. In the photo settings you can set the frame duration, how long each photo will show. 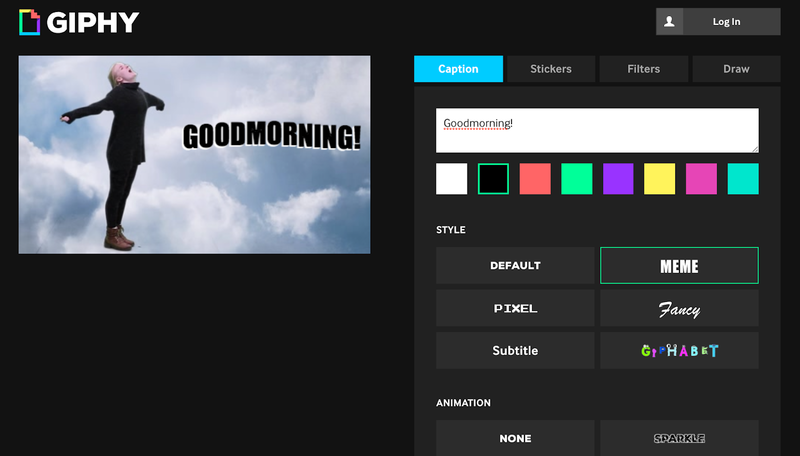 Next step, text, stickers, filters and drawings, yo can add them in every way you like. Add links to the GIF if you like. Click on download to download the GIF. Download it and tadaaaa ready to share the GIF! 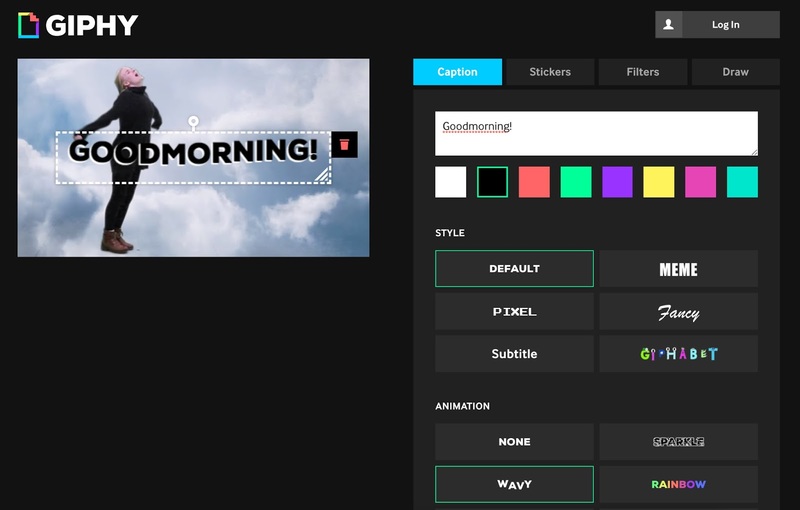 You can also make GIF's by using programs like Adobe premiere pro, photoshop and more. 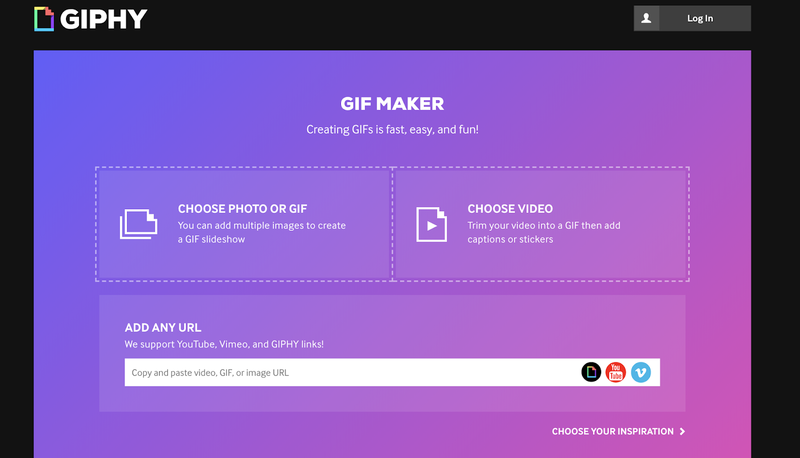 This is however the most accessible way to make a GIF online!